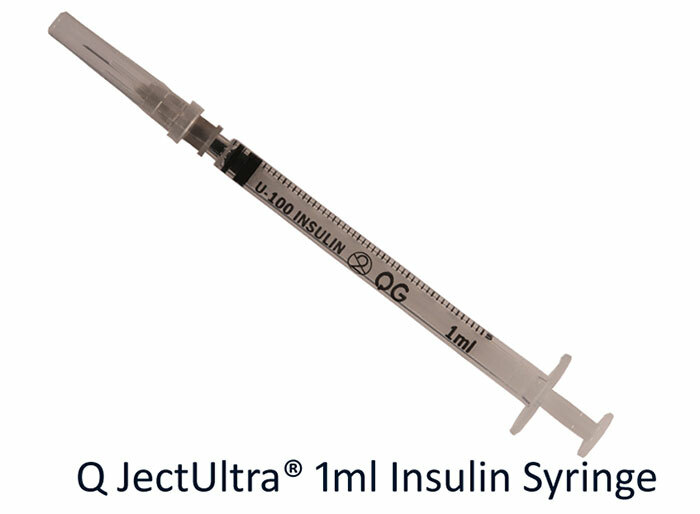 Q JectUltra® is an Insulin Syringe serving as a tool in diabetic care. Q JectUltra® is a unique combination of ultra-fine needle with its tip optimized for minimal penetration force and variety of needle sizes. The Q JectUltra® is manufactured on a technologically advanced machine from Europe. 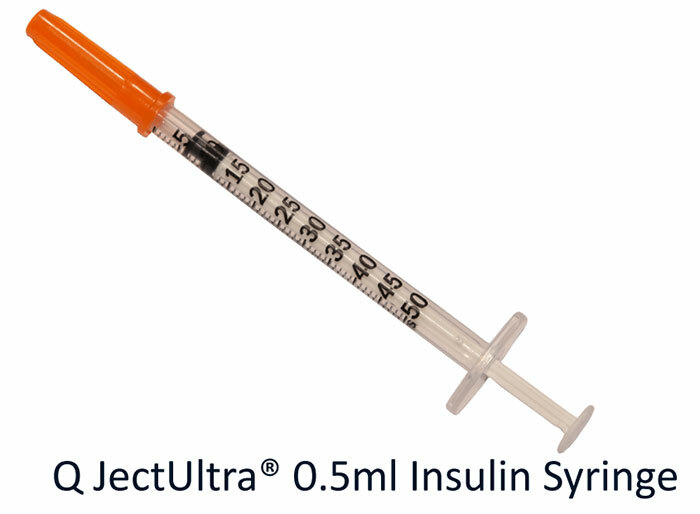 The Q JectUltra® is available in U-100 and U-40 Insulin units.